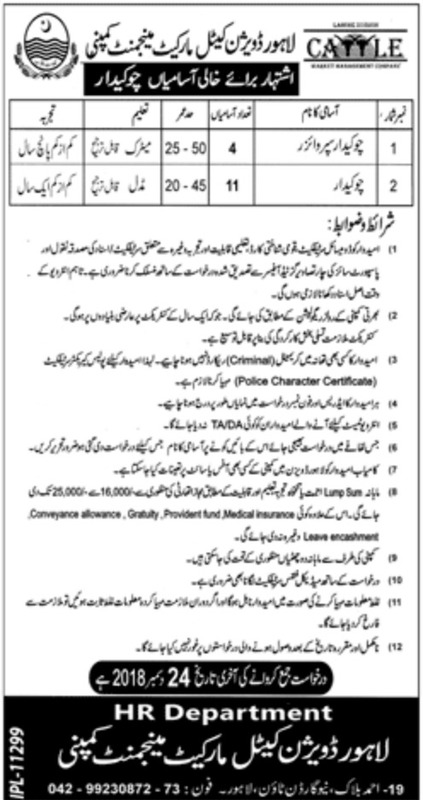 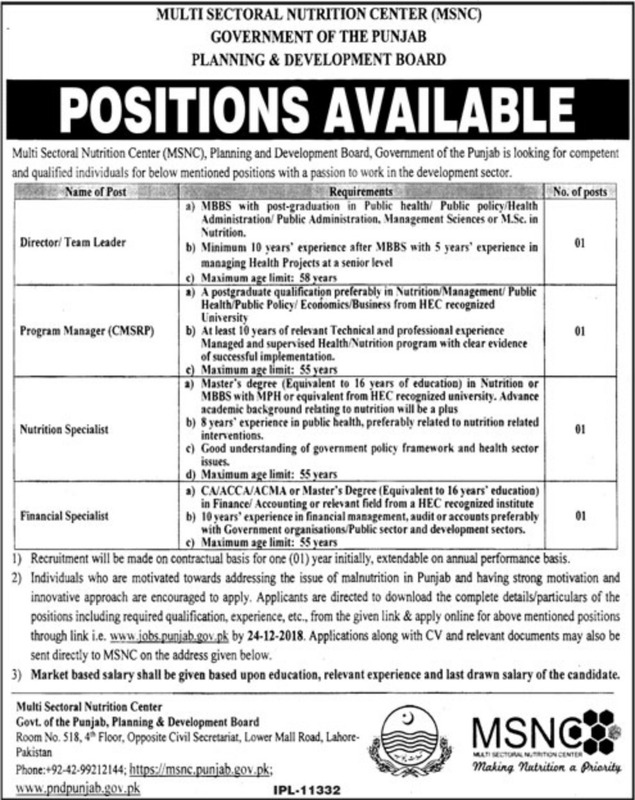 You may enjoy at this page Specialized Healthcare & Medical Education Department Punjab Jobs 2018. 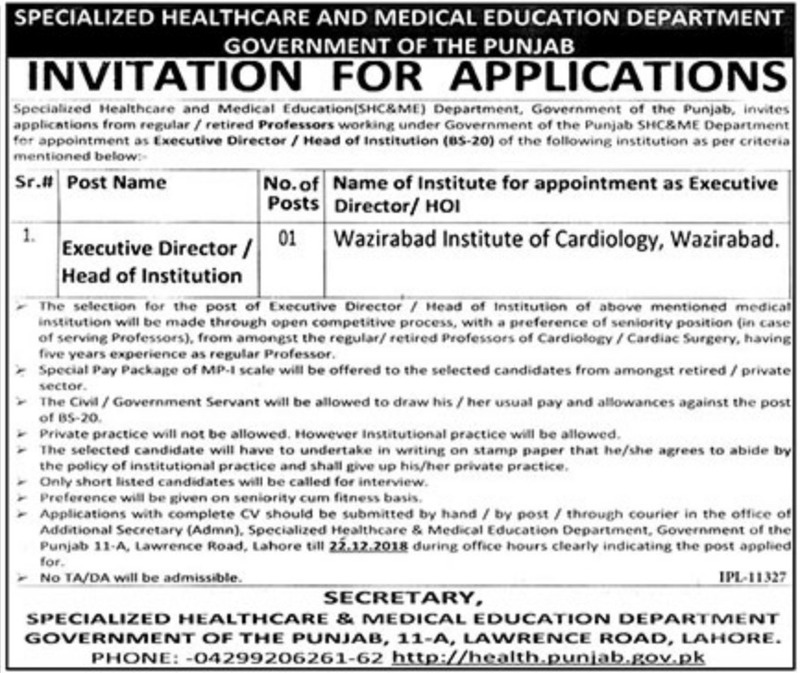 A post of Executive Director/Head of Institution is vacant for Wazirabad Institute of Cardiology, Wazirabad. 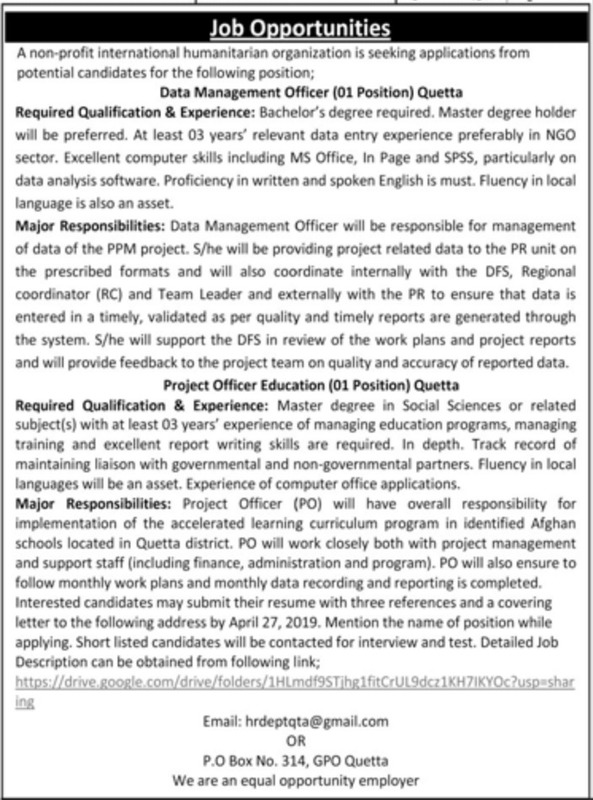 The applications as per guidelines must receive upto 22nd December 2018.